Besides tvOS 12.1.1, macOS 10.14.2 and the update of the HomePod 12.1.1, Apple also released a small update for iPhone and iPad with iOS 12.1.1. 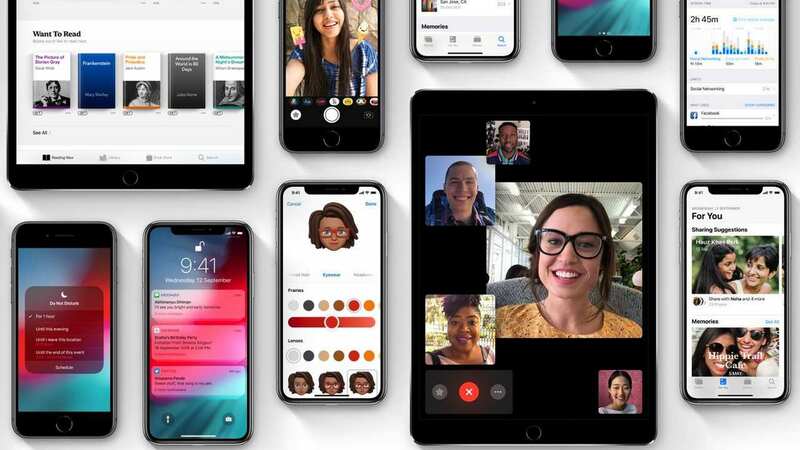 The new iOS update is primarily intended to add performance enhancements and fix bugs, but adds a new haptic touch feature for iPhone XR users and better dual SIM support, among other things, to the new iPhone range. Yes, iPhone XR users who have become accustomed to Haptic Touch, the alternative to Apple's 3D Touch, can now use the feature in another new section, the Notification Bar. Users can now press a notification down to preview the notification window previously available only to devices with 3D Touch. Also on the iPhone XR iPhone XS and the XS Max is the dual SIM feature with support for additional carriers. Finally, Apple has simplified switching between the front-facing camera and the rear camera. You can now simply switch between the two with a single keystroke instead of running multiple taps to do the same in the previous update. 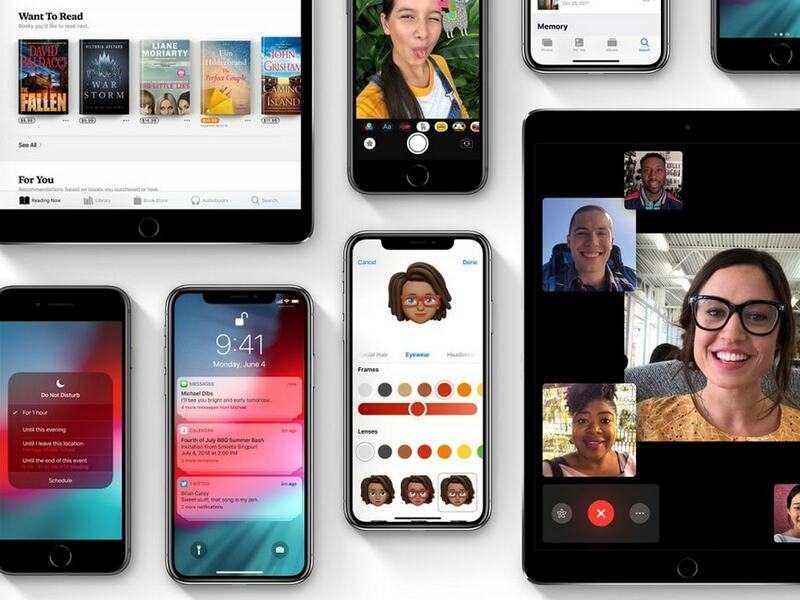 iOS 12.1.1 also provides live photo capture for one-to-one FaceTime calls. 19659004] iPad users now have an option to hide the sidebar in the News app when it is displayed in landscape view. Real-time text (RTT) is now also available when Wi-Fi calls are used on the iPad and iPod Touch. The option to hide the sidebar in messages on the iPad in landscape orientation.